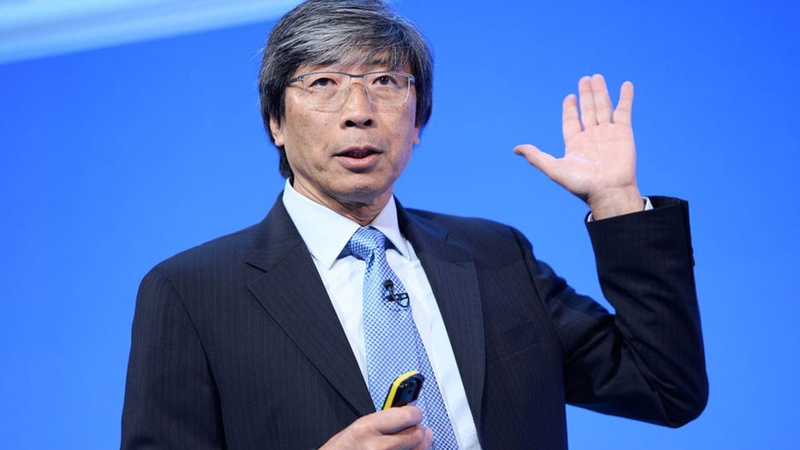 How will LA billionaire Patrick Soon-Shiong run the LA Times? Dr. Patrick Soon-Shiong. Photo credit: wikimediacommons. Are those ‘we buy houses’ signs a scam? Young Californian risked his life to bring Yemeni coffee to the U.S.
Blue Bottle Coffee charges $16 for a cup of its limited-release brew. It’s been rated the best in the world. The beans come from war-torn Yemen and were brought to the U.S. The Onion is out with a new true crime podcast to make you laugh.